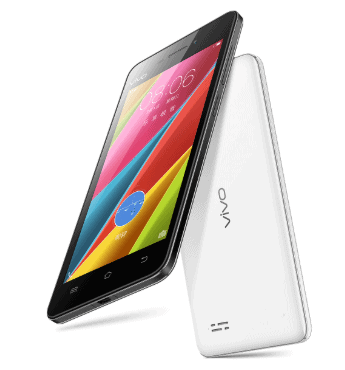 Do you own Vivo Y31A? If yes, then you are luckily in the right place here. If you want to connect your smartphone to a computer, then download the officially released drivers for your Vivo Y31A. In this article, you will find the latest drivers for your Vivo Y31A. You will also find the drivers foe flashing firmware in this post. Navigate to the download section on this page. The phone was released in 2016, march with a stunning design and support dual-sim. The pixel density of the phone is quite good offering 234 ppi with 4.7 inches size supporting resolution of 540×960 pixels. It has 8MP primary camera with LED flash. The connectivity medium include WLAN, Bluetooth, GPS, Radio and USB. The default version of software installed on it is Android 5.0 (Lollipop) powered by 1.2 GHz quad-core processor. The internal memory of the phone include 16 GB with 1 GB RAM and also support micro-SD card upto 128 GB. The phone is powered by Li-Po 2100 mAh battery. It comes in two colors which are white and black. If you have any query related to this post, the let us know in the comment section.